Businesses are always interested in whatever method or means to save on operational expenses including manpower, fuel, and maintenance. We are all aware that GPS technology is primarily used for navigational purposes. When we travel to various destinations, we rely on the device to give us direction so we won’t get lost. It’s the same device that can track anybody’s whereabouts, current or previous. But it’s not the only application of this technology. Many companies also use GPS tracking for efficient business, from finding their truck’s current location to making sure that their drivers are safe. Based on recent studies, businesses that have adopted GPS technology reported lower gas bills after using GPS tracking system, a surefire way of saving business money. They were able to achieve that by monitoring their drivers, making sure that their drivers are following road rules, following the shortest route suggested by the system, and not side-tripping or idling. All these actions greatly help reduce fuel cost, consequently saving business money. 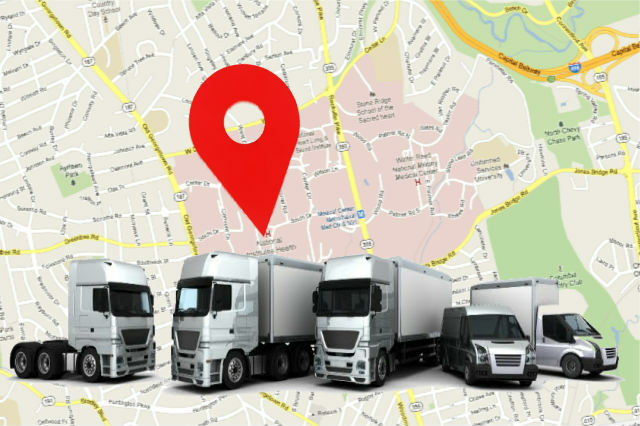 GPS tracking can provide reports on your fleet activities. You can receive on-the-spot notifications every infraction of rules made by your vehicles, like unauthorized vehicle activity and speeding. A summary or detailed report of the fleet movements can be accessed anytime. Based on studies, each vehicle’s operating cost is $1.50 per mile on average. If a company equips their fleet with GPS tracker, they can save about 25 miles a week worth of fuel per vehicle. The employee overtime fee is about $30 an hour. But with GPS tracking system, a company can save at least one hour of overtime a week. Typically, each vehicle equipped with a GPS device can finish at minimum one extra stop, task, or a delivery a week. Because the system can track and record speed driving, the system sends alerts every time it detects an excess in speed, prompting the driver to slow down. If the driver knows the fleet manager can monitor his road behaviors, he is likely to follow road rules and eventually avoid possible accidents. And as mentioned previously, when a vehicle runs faster than it should, it hastens the tearing of tire, plus it burns more fuel than necessary. If the driver can follow the recommended speed, the company can save on fuel, saving business money altogether. As a fleet manager, you no longer need to depend on the manual logs made by your employees to keep track of their daily tasks and their working time. Just by looking at the digital log report, you will see how many hours a particular driver has rendered, the number of deliveries, and even the stops he made. It’s more accurate than manual recordings. The GPS tracking system will be able to let you know where your vehicle is and see if your driver has been taking unauthorized trips. Depending on their performance, you can make appropriate actions, you commend or reprimand them. The system provides updated traffic situation on every road. The driver will be able to avoid busy roads or roads that are under maintenance. By taking the shortest and most efficient route possible suggested by the system, deliveries will arrive on time. If your driver encounters a road problem, you will be notified immediately and you can inform your customer about the current status of the delivery and the accurate time of delivery. 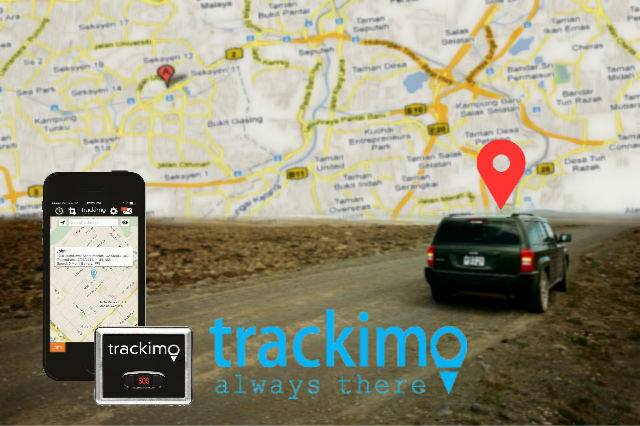 GPS tracking system also functions as an anti-theft device. From the moment your vehicle moves without you operating it, you will receive an alert on your phone. 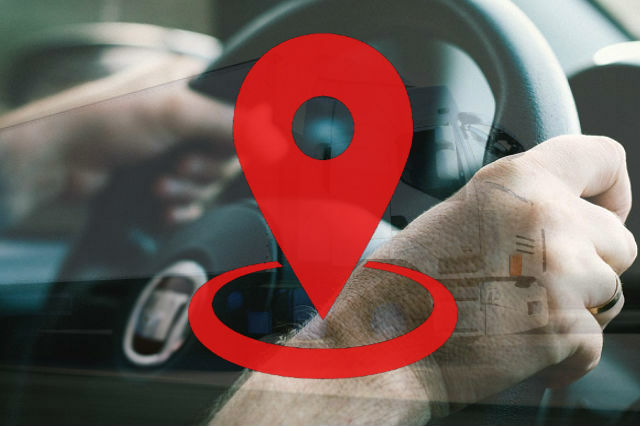 In the event that the robbers successfully drive away with your car, you don’t have to worry much because its real-time tracking capability can accurately give you your car’s current location. The device enables you to recover your vehicle almost immediately. This particular feature of the technology is the reason many insurance companies are more than willing to offer discounted premiums for vehicles with real-time GPS system. 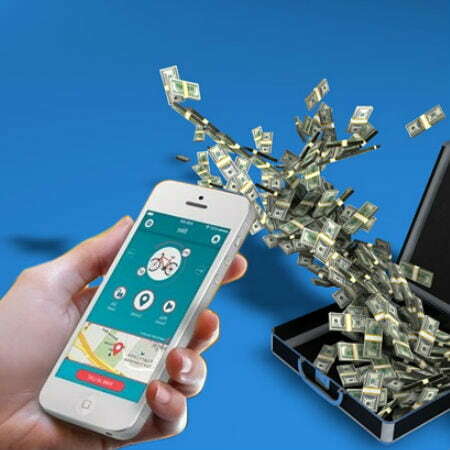 This is another way of how GPS can help in saving business money. Aside from speed tracking, the system can also monitor several activities of your vehicle essential to the driver’s safety such as seat belt use, door lock/unlock, starter kill, vehicle alarm notification, and vehicle remote start. As previously mentioned, idling is a waste of manpower time and fuel. If the company can eliminate this unproductive behavior of drivers, they can save a lot on their operational expenses, therefore saving business money. About 800 gallons of fuel are being wasted annually due to idling. Employees don’t have to render overtime because they can finish their daily task on schedule. The system can generate information about vehicle activities. The software records vehicle’s history of routes taken, stops made, deliveries made, excessive speed, and other driving-related information. The fleet manager can access this information on the system anytime. The data is a helpful tool in business evaluation. Many companies are hounded by false claims by fake or unscrupulous customers. Your best defense against this kind of fraud is to install GPS tracking system on your vehicles. 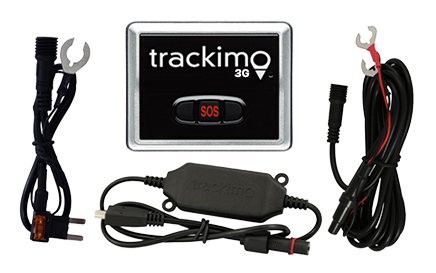 The GPS tracking system has records of your vehicle’s past activities, so it’s easy to verify claims made by fake customers. 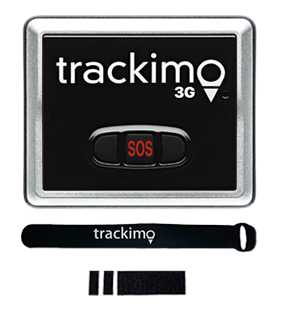 Buying a GPS tracker like Trackimo is a bit expensive, though its cost is significantly lower compared to its price ten years ago. But if your goal is to grow your business, GPS tracking system is a perfect tool for your business. As an investment, the technology offers high returns. 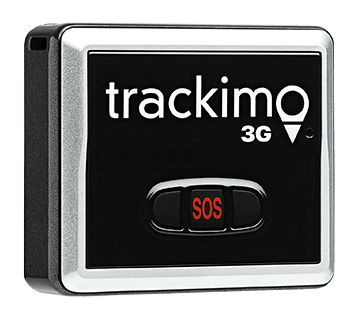 A high-quality GPS tracker costs about $450, but companies that equip their vehicles with the GPS tracking technology are expected to see the return of their investment in less than two months. For every ten vehicles with GPS tracking solution, a company can save at least $6,000 a month.